"Who reads the notes from girls and boys? Turns in the order for their toys? Fills every heart with wondrous joys? Mrs. Santa Claus." 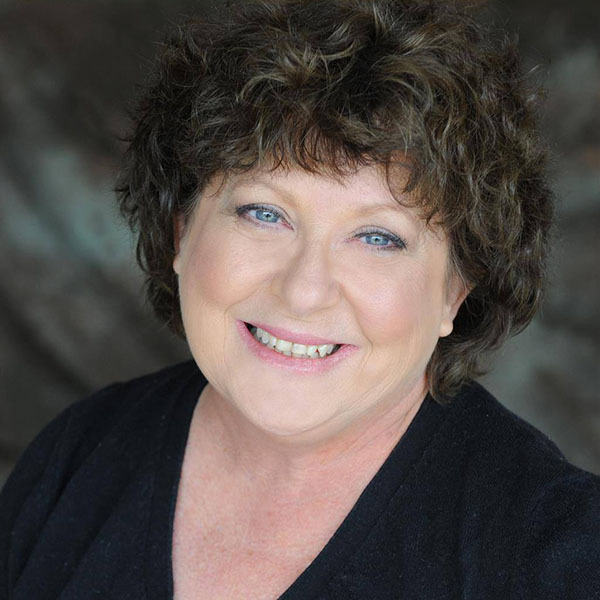 Brenda Williams teaches Drama &Stagecraft at Harding Fine Arts Academy in OKC. She also teaches/has taught acting and improvisation at Lyric Academy, Oklahoma Children’s Theatre, Langston University and Classen SAS. 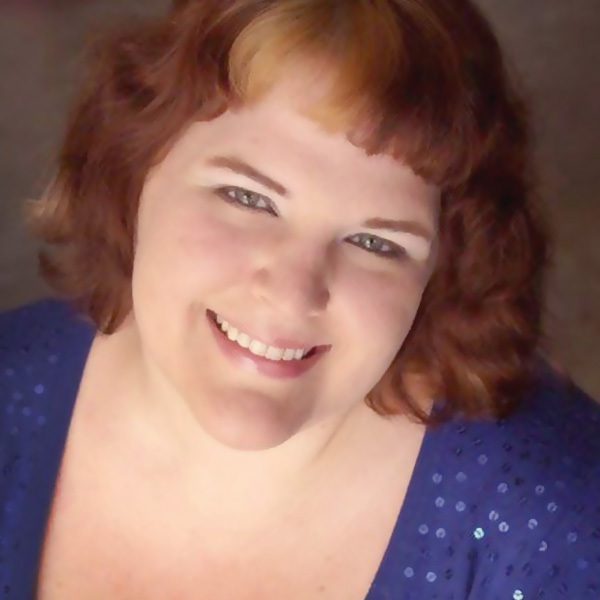 As a performer, she has worked with Lyric Theatre (Mary Poppins, Billy Elliot, Hairspray, A Christmas Carol, Always, Patsy Cline, Fiddler on the Roof) Pollard Theatre (The Full Monty, Trip to Bountiful, La Cage aux Folles) Oklahoma Shakespeare in the Park (Romeo & Juliet, Grapes of Wrath) Carpenter Square Theatre (Sordid Lives, Fugue, Enchanted April). Brenda is also an avid gardener, an amateur photographer & loves her cat, PITA.